PET plastic molecular structure is highly symmetrical, with a certain degree of crystal orientation, and therefore has a high film-forming and forming. PET plastic has good optical properties and weatherability, amorphous PET plastic has good optical transparency. In addition PET plastic has excellent wear resistance of friction and dimensional stability and electrical insulation. 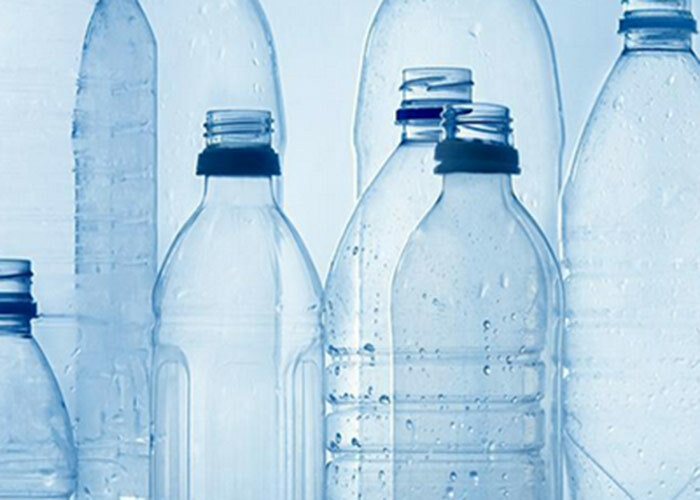 PET bottles made of strong, transparent, non-toxic, anti-penetration, light weight, high production efficiency and thus has been widely used. PBT and PET molecular chain structure similar to most of the same nature, but the molecular chain from two methylene into four, so the molecules more supple, processing performance more excellent. PET is a milky white or light yellow highly crystalline polymer with a smooth and shiny surface. Resistant to creep, anti-fatigue, good friction resistance, low wear and high hardness, with the greatest toughness of thermoplastic; electrical insulation performance is good, affected by the temperature is small, but poor resistance to corona. Non-toxic, weather resistance, good chemical stability, high hygroscopicity, drying before molding is necessary. Resistant to weak acid and organic solvents, but not resistant to hot water immersion, alkali. PET resin has high glass transition temperature, slow crystallization rate, long molding cycle, long molding cycle, large shrinkage of molding, poor dimensional stability, brittleness of crystallinity and low heat resistance. Zhangjiagang Lianguan Recycling Science & Technology Co.,Ltd is a modernized manufacturing enterprise with machinery, product and technology together. Professional made PET washing line, PET bottle washing line. 4. Because PET is used to produce PET, the price of butanediol used in the production of PBT is almost half the price, so PET resin and reinforced PET are the lowest in engineering plastics and have a high price. 5. PET resin bonding: Sili-1706 single-component room temperature vulcanizate, after curing is the elastic body with excellent waterproof, shockproof adhesive, high and low temperature resistance, due to the power of the resin according to the molecular structure of the resin, so specialized Used for bonding engineering plastics.